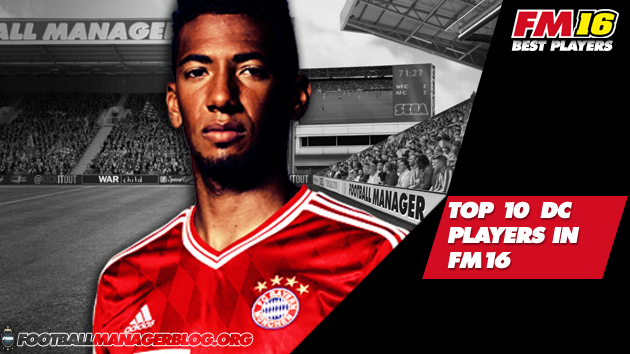 Continuing with the best players in Football Manager 2016 post series, and this time we'll all take a look at who are the best defenders centre in Football Manager 2016. There are the 10 best defenders centre according to Football Manager 2016. Players are ranked according to their current and potential ability in the game.